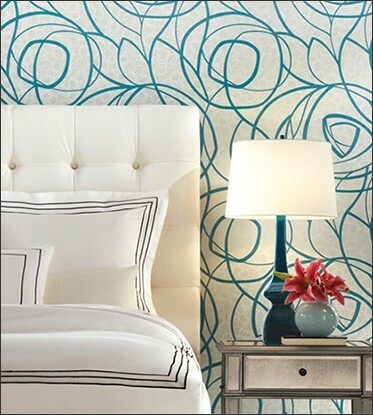 Visit York Wallcoverings for a complete listing of their products. Please enter the York Wallcoverings pattern number below and we will give you a quote. This wallpaper is priced per single roll but is packaged in double rolls. Please use multiples of two rolls (2, 4, 6, etc.). Call 828-328-3865 for FREE in-home estimates or fill our contact form and we will get back in touch with you. Click here for wallpaper calculator. We are not responsible for customer supplied measurements or calculations. We only install products that we sell.